Mental health workers are paraprofessionals who work with individuals with mental health disorders or disabilities. They provide compassionate care, support, therapy, assistance, and other tasks as needed. 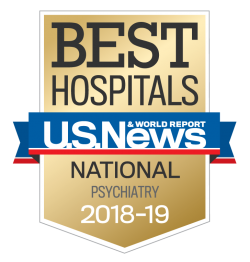 Mental health workers often work in hospitals, therapeutic schools, outpatient clinics, residential treatment centers, or other health care facilities.